Sonic Mania Plus: The Best Sonic Game Ever Made! The best just got better. 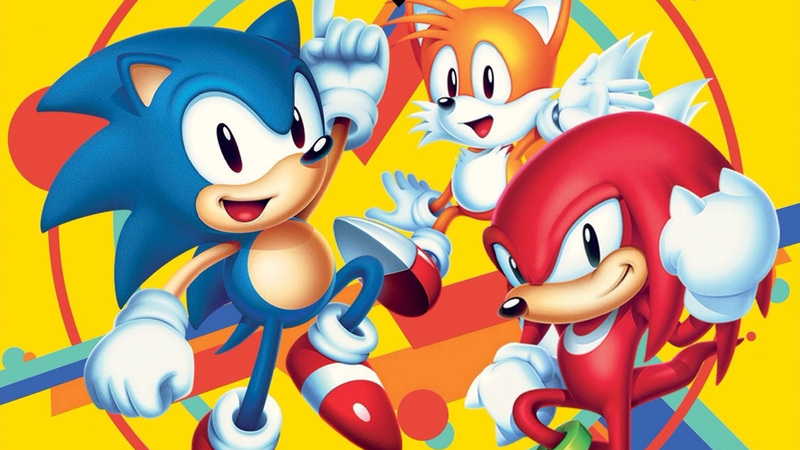 Sonic Mania has received a physical release, bringing with it changes big and small. It's now the complete package - embodying everything great about classic gaming in a brand new release. Anthem PC: Can DLSS Improve Poor Performance Issues?